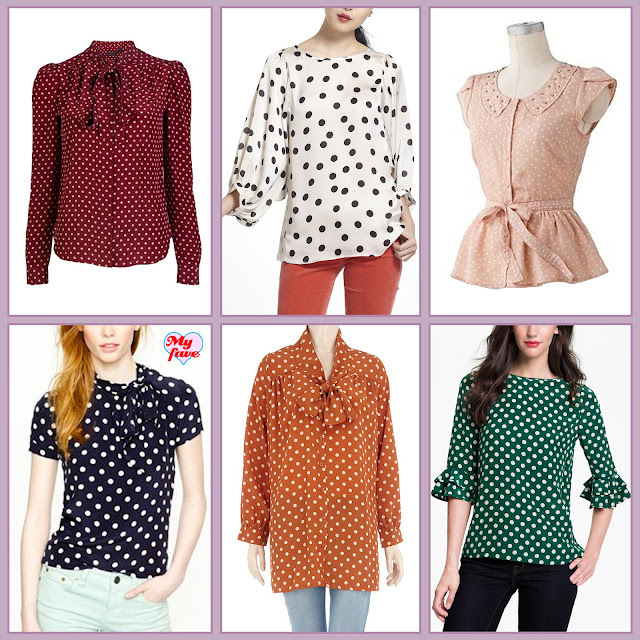 Here are six polka dot picks. Truthfully the Burberry Prorsum is my favorite, but I can't afford it so it gets shuffled into the "a girl can dream" category. Lucky for me, the darling navy J.Crew style is totally within reach! Polka dot crisis averted.